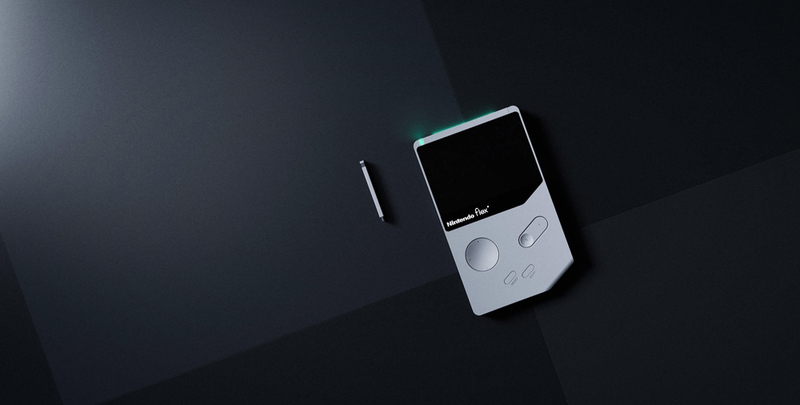 flex is the updated compact gaming console that inspired on the UX of Nintendo GAME BOY. Feeling nostalgic about childhood memories, designer YJ Yoon decided to develop this project. The structure, a chunky and massive, is the most noticeable character of the initial GAME BOY, offering the satisfying sensation when it is held in the hands. While playing, the feeling of touch leads the player to focus better on the game. Regardless, the pattern of the thickness of the body and the screen estimate has been changing into a little body and a bigger screen. The vertical format of the support reflects how a human's body is structured. The new curved display improves the immersive experience and makes to fill a greater amount of the field of view. 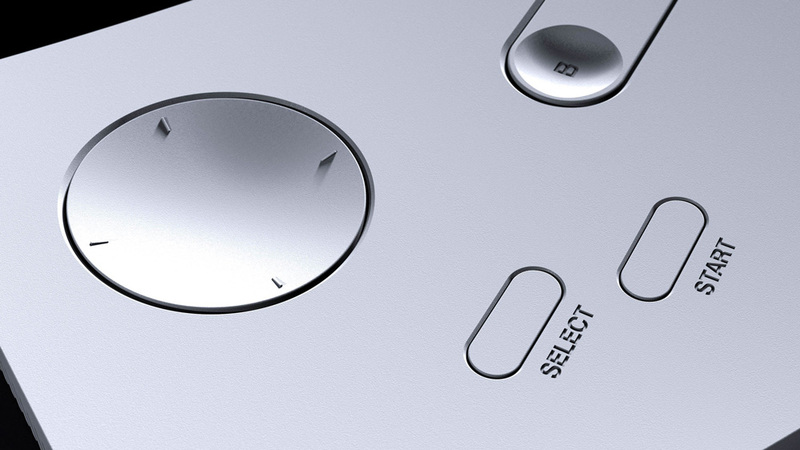 On the original device every player's right palm would contact or totally cover the speaker. Considering this client experience inconvenience, YJ Yoon placed the speaker to the highest point of the gadget, effectively conveying sound from the nearest point to the player. Basic connection between the power switch and the game cartridge is covered up on the top. Flex translates joining the switch and cartridge in a solitary structure like a stick. The inventiveness of the framework makes the experience increasingly focused on gaming with no interruption.